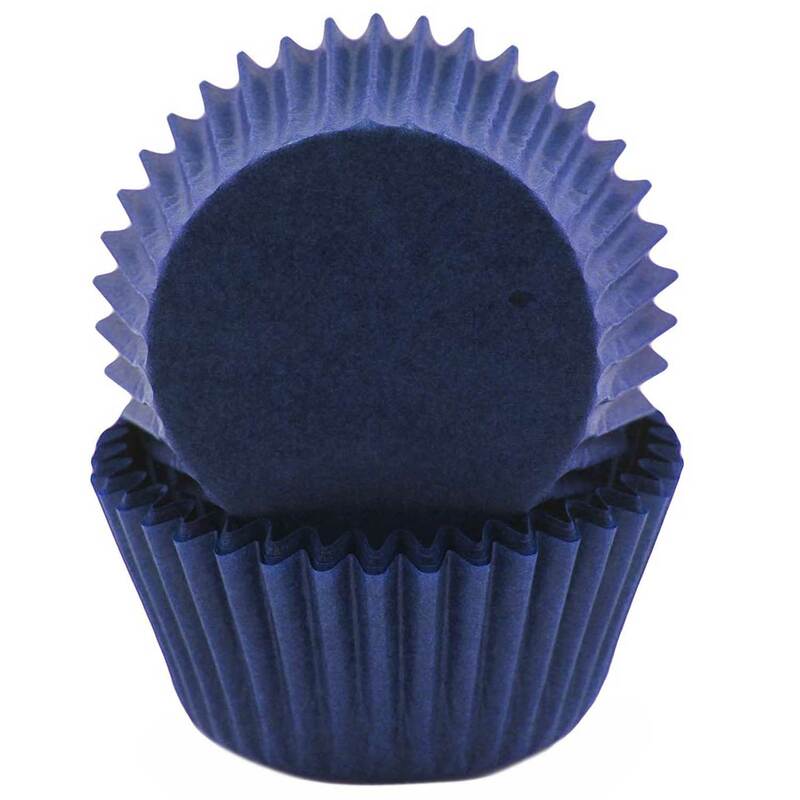 85-319351P Units: 50/pkg Dimensions: 1⅞" base x 1 5/16" wall Grease-proof standard size baking cup. Glassine baking cup looks slightly different and is thinner than the traditional paper cup, but can be baked the same way. Fits most standard muffin pans.